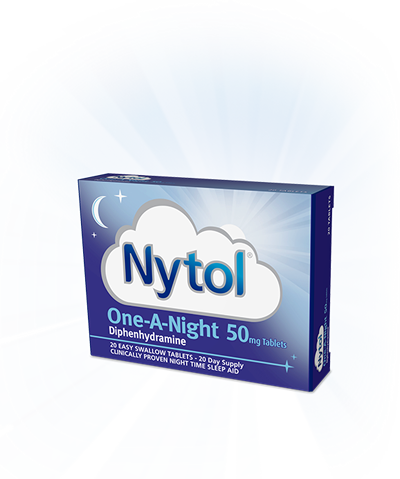 Nytol One-A-Night 50mg Tablets. 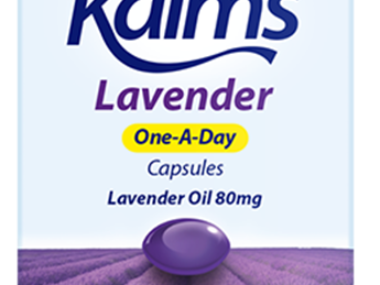 20 easy swallow tablets – 20 day supply. 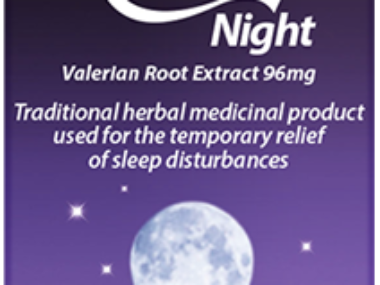 Clinically proven night time sleep aid. 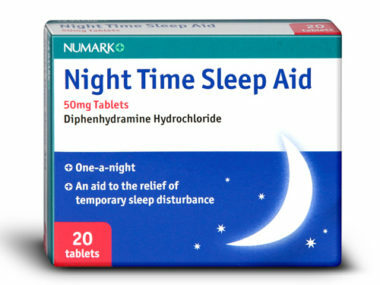 Each tablet contains diphenhydramine 50mg. 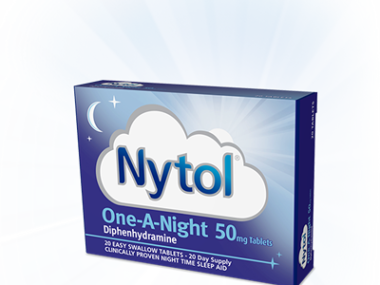 Active ingredients: Each Nytol One-A-Night Tablet contains Diphenhydramine 50mg. Also contains: Lactose – see leaflet for more information.